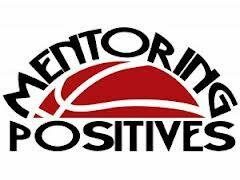 Mentoring Positives is committed to building strong, trusting relationships, positives attitudes, and life skills in youth through mentoring and social entrepreneurship. And this is just the beginning. If we can use our CUNA Mutual grant as a foundation for generating even more investment, excitement and opportunities in this work, we WILL help hundreds more kids on the east side who are currently without hope and support.